It’s back by popular demand – the Photo Challenge! To celebrate May the month of Mother’s Day, we are running a photo comp to celebrate all your treasured moments. 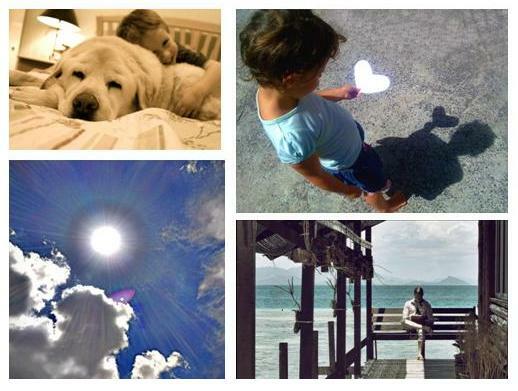 We are already receiving some amazing entries, and are so happy to be able to share your beautiful treasured moments! Head to Facebook to see the entries, and while you’re there submit your own treasured moment! Invite your friends to vote for yours, you can vote once per day, and the moment with the most votes at the end of the comp will win a $1000 TVSN Voucher!